There are almost unlimited number of uses for our 10g or 30g jars of Love CBD Balm. Two of the most common uses of CBD balm are to help to relieve arthritic pain and soothe skin complaints such as eczema. Our little pots of Love CBD balm are made up completely of natural ingredients, meaning that your skin is only absorbing pure goodness. 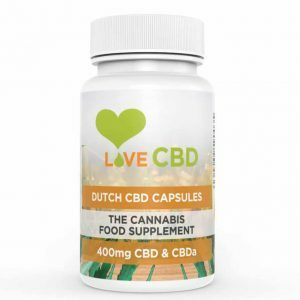 Our magical 30g or 10g jars of CBD balm is multi-purpose meaning that it is suitable for anyone, CBD rich and is grown and hand-picked lovingly by our medical marijuana farmers in Slovenia and Croatia. 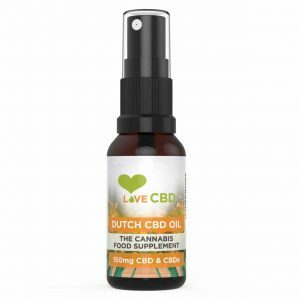 The farms that we use don`t use nasty chemicals, pesticides, herbicides or artificial fertilizers and the CBD is extracted through CO2 extraction – and not using solvents. What`s in our 10g or 30g Love CBD Balm? Our CBD balm uses shea butter to give it its creaminess and coconut oil to help with the absorption of the CBD. We love to give you not only highly effective CBD balm, but also want to leave you smelling nice. So, whilst we don`t add any nasty chemicals to your CBD balm, we do add some extra ingredients to improve the smell – like rosemary and vanilla orchid. 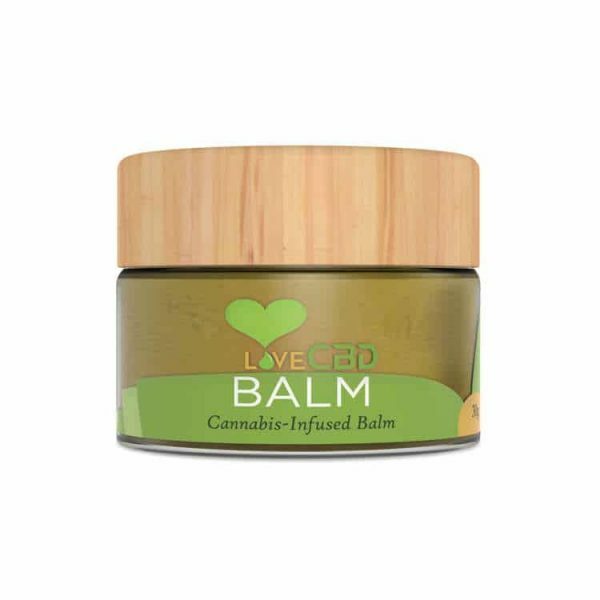 Our lovely jars of Love CBD balm also include the terpene, Beta-Caryophyllene, which will also help you to get the best effect from the balm. 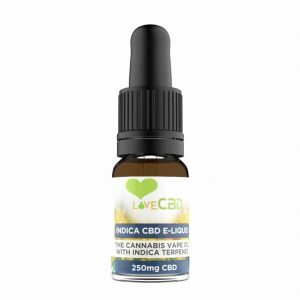 We have no recommended doses – use it whenever you feel like you need it.